Who better to kick off the Super Bowl Sunday than the legendary Tim McGraw himself? For country fans flocking to Atlanta, Georgia for Super Bowl LIII, it would behoove them to not miss the NFL Tailgate Party, which is the official pre-game party for the biggest sporting event on Earth. So, a larger-than-life event demands a larger-than-life performer, and few fit the bill better than Tim McGraw. Not only will he bring his timeless classics to the stage, but he’ll also showcase his new single, “Thought About You,” which saw release in October of last year and became his latest hit. 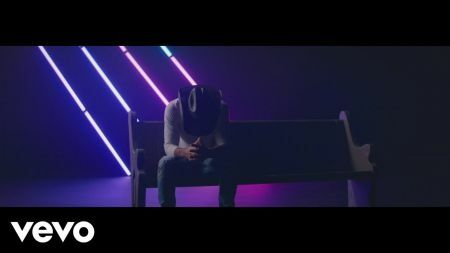 Being included in the NFL Tailgate Party is one way to kick off 2019, as along with his performance in Atlanta, McGraw will fly down to Houston to perform at this year’s Rodeo Houston. McGraw won’t be alone on the NFL Tailgate Stage. According to Rolling Stone, joining McGraw will be Aloe Blacc, an up-and-coming R&B artist; and, since the Super Bowl will be in Atlanta, the gospel will play a huge part in the festivities, with David Walker & High Praise collaborating together to bring the spirit to Super Sunday. The NFL Tailgate Party will be televised by CBS.